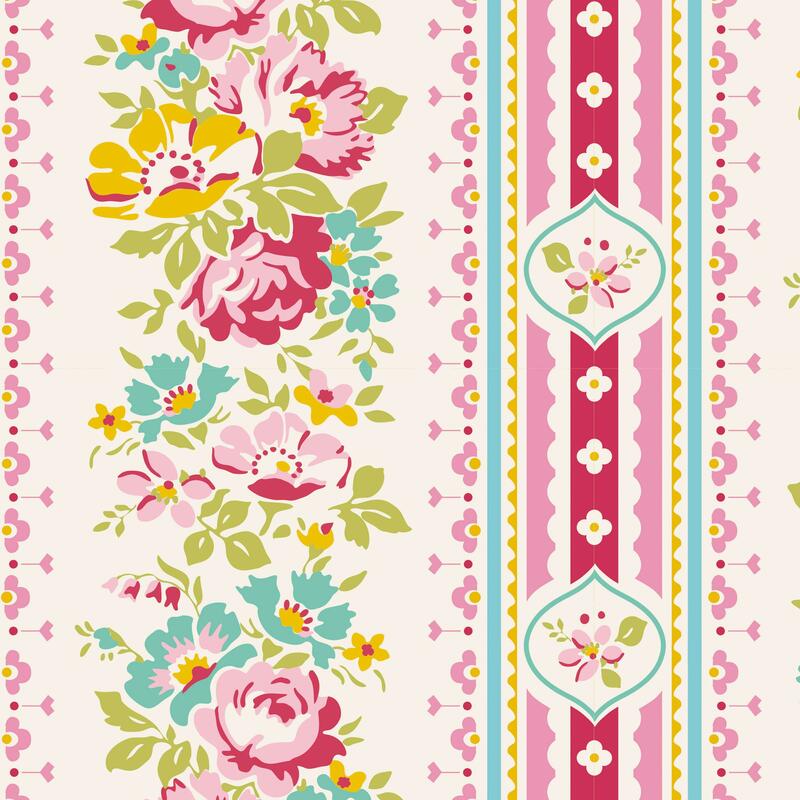 "AppleButter" is 1940's slang for "sweet talk" or "flattery", and we think it is the perfect name for this playful and sweet vintage - chic collection. 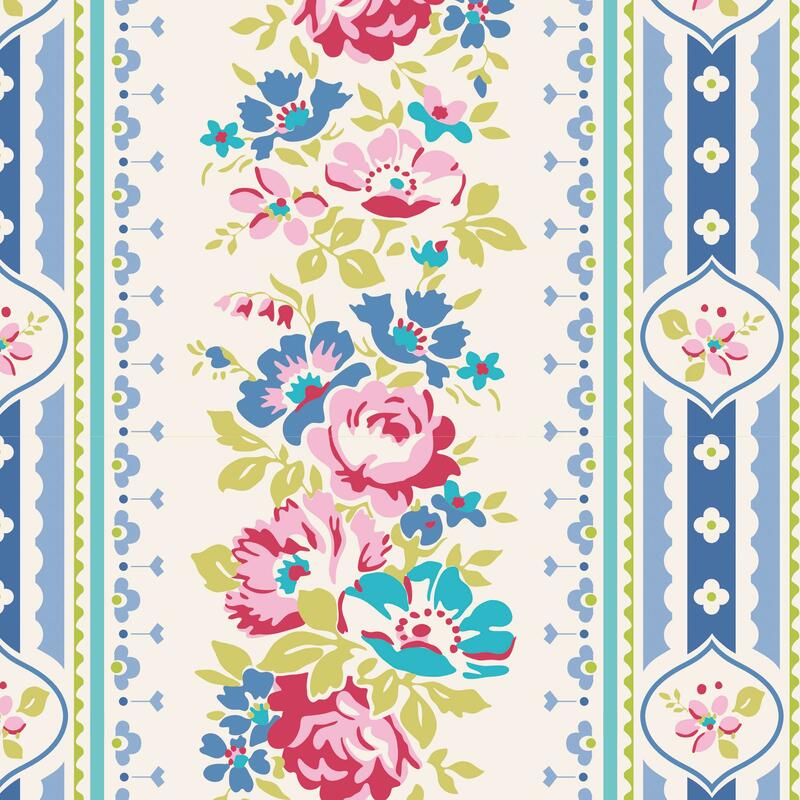 The collection is inspired by the elaborate dressing room of the designer's grandmother where all kind of florals from another time collided in a lovely feminine world alongside beautiful perfume bottles and powder puffs. 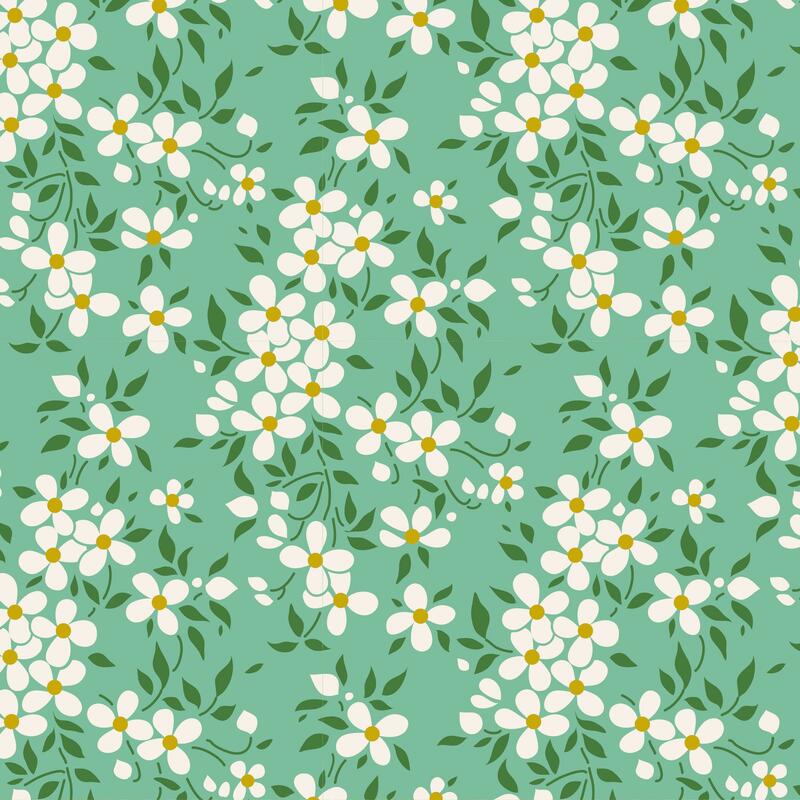 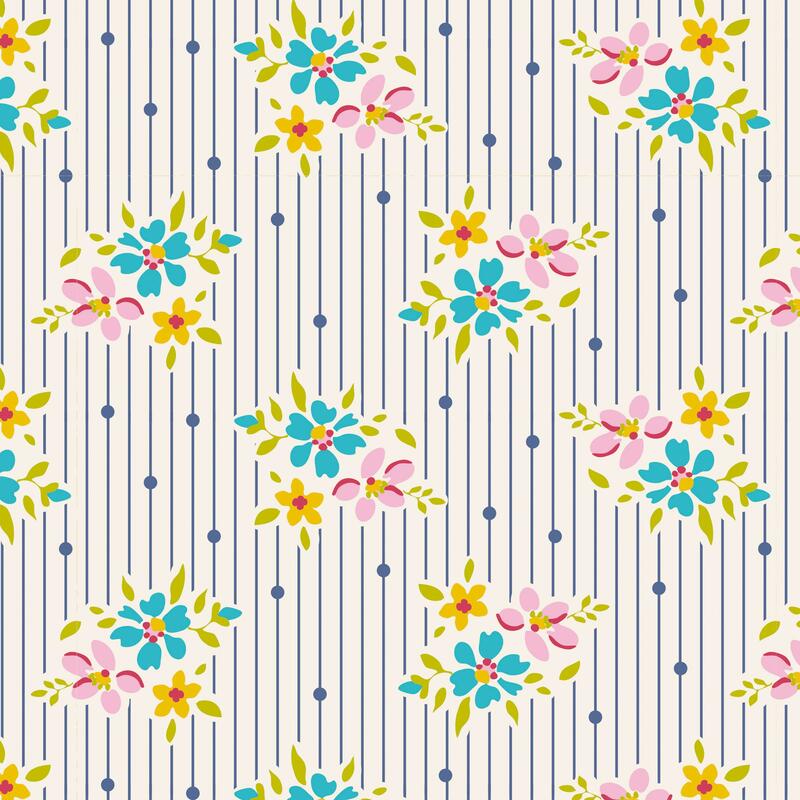 The sweet patterns from the 40's is what stood out with its honest simple charm. 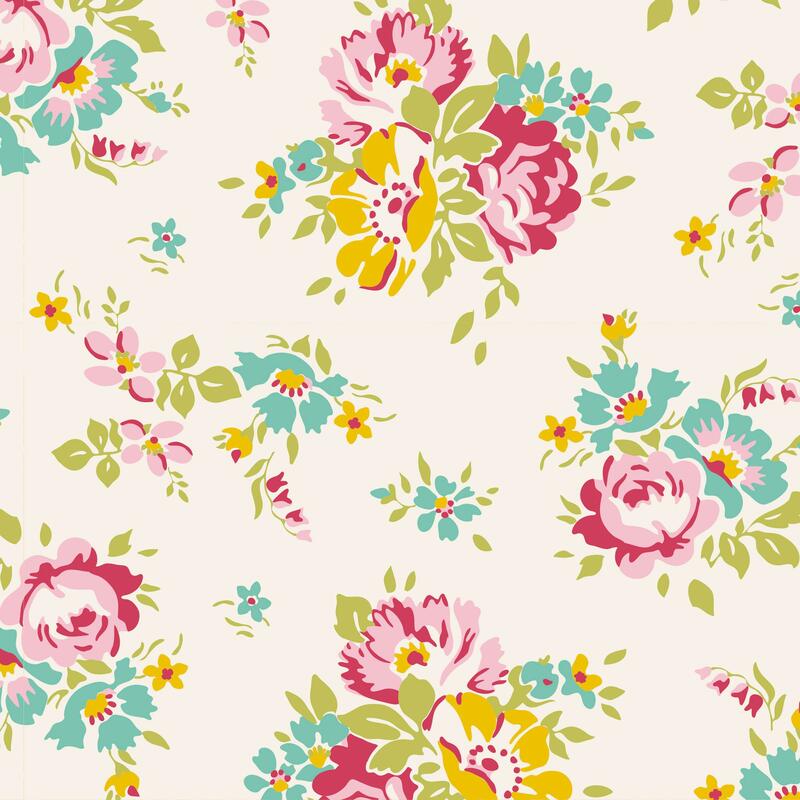 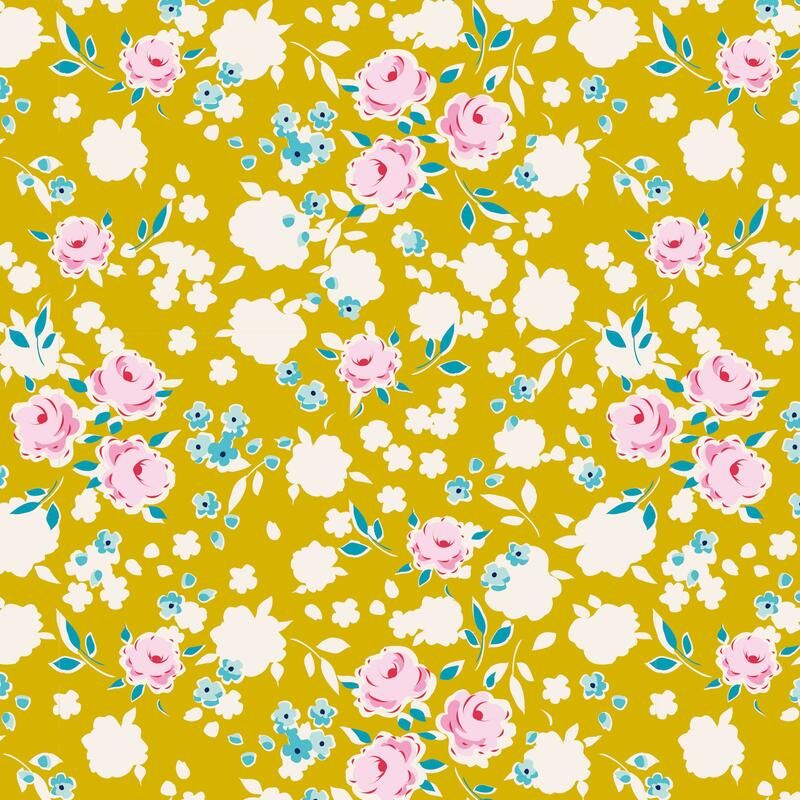 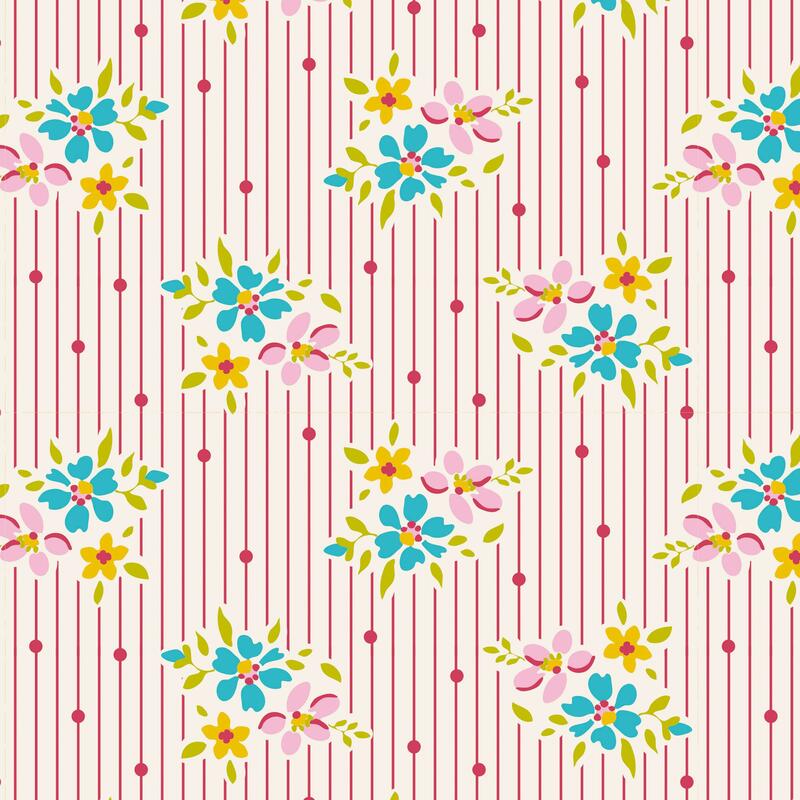 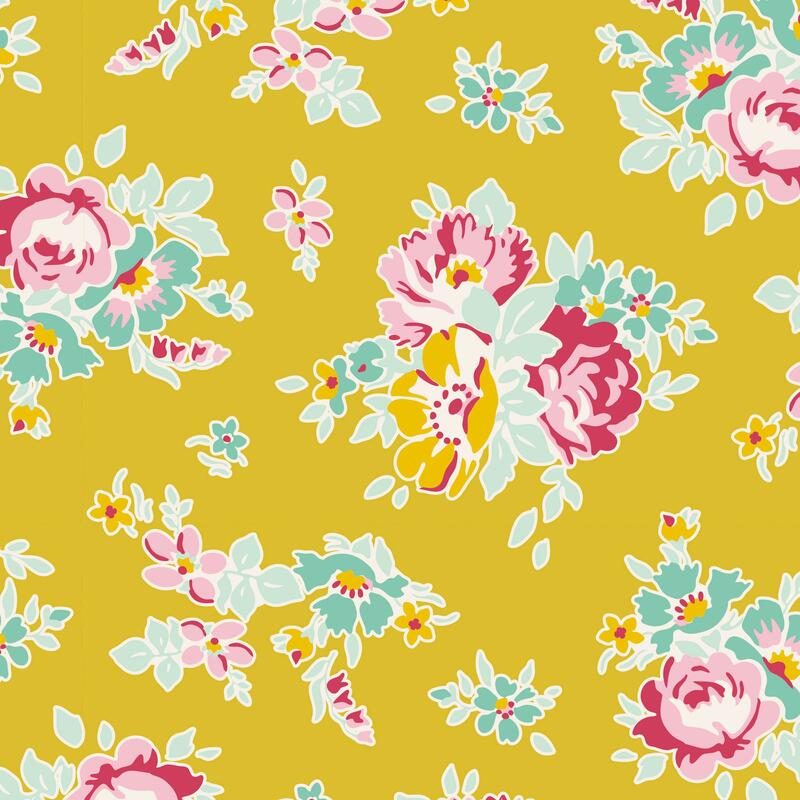 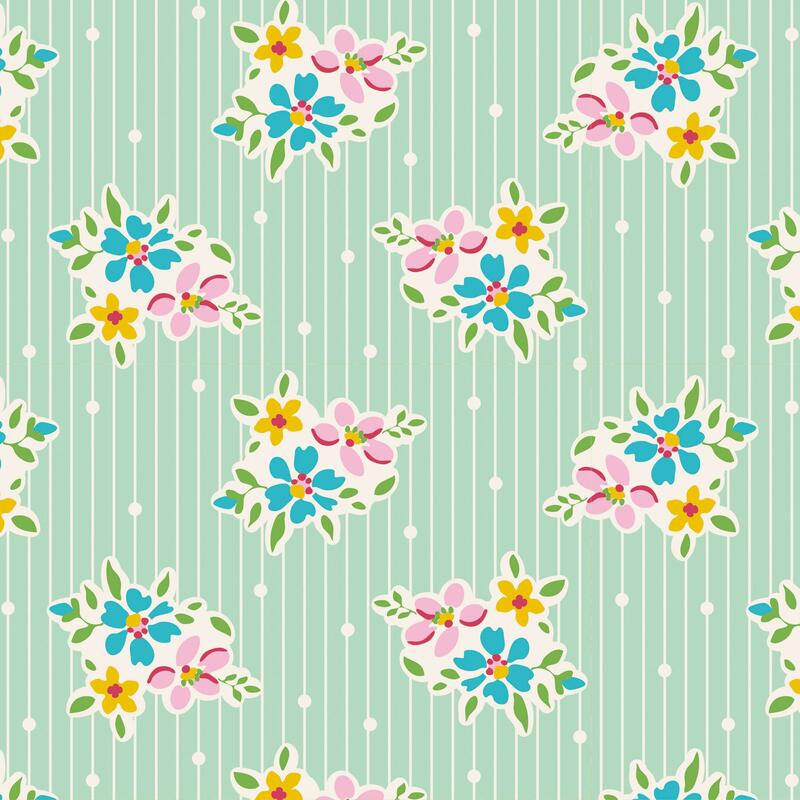 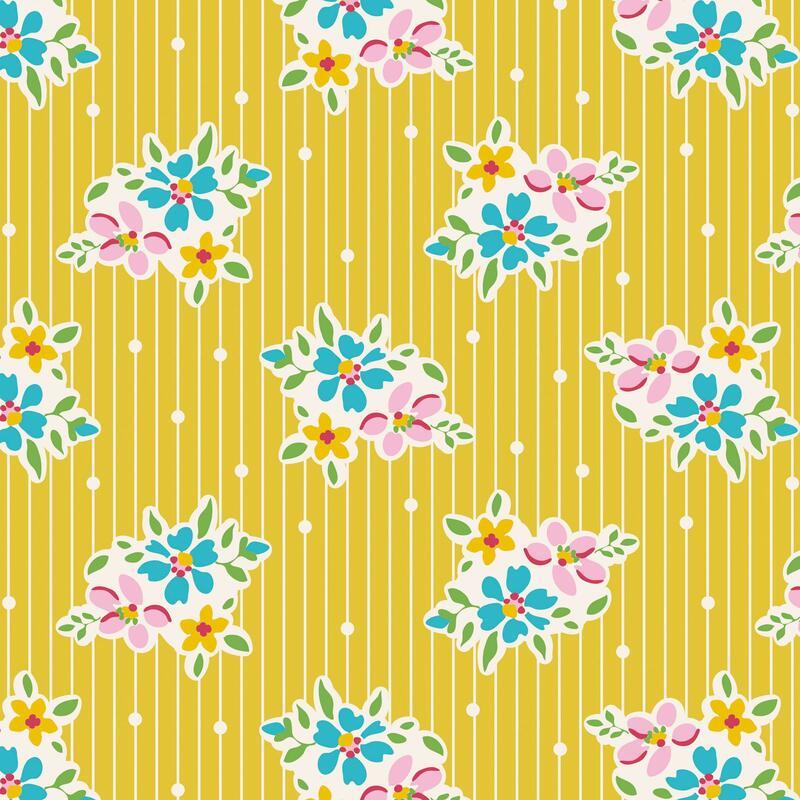 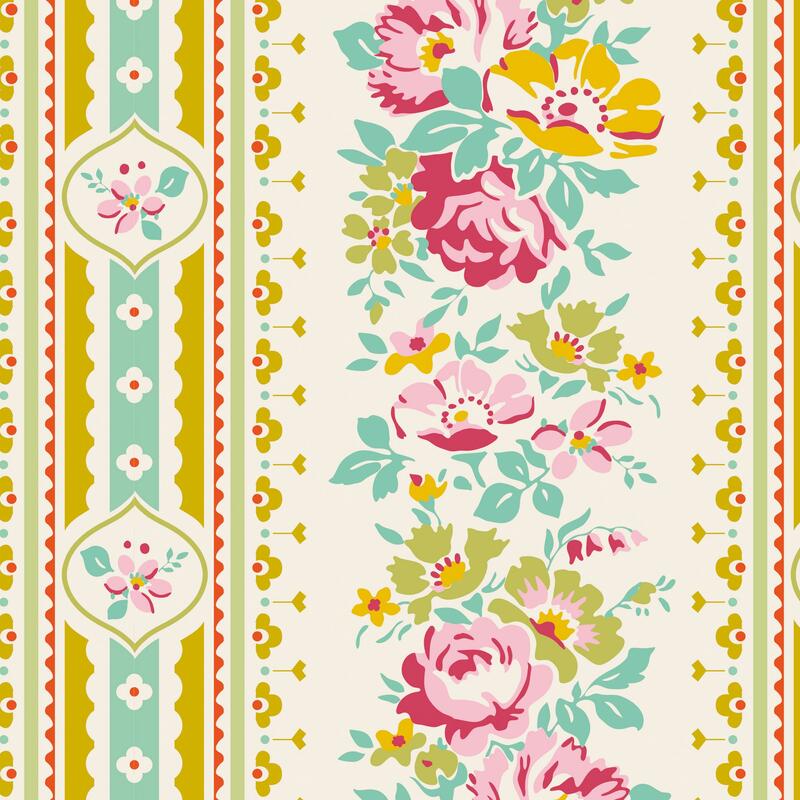 Create a colourful home-made look and a youthful touch with AppleButter's vintage inspired florals.